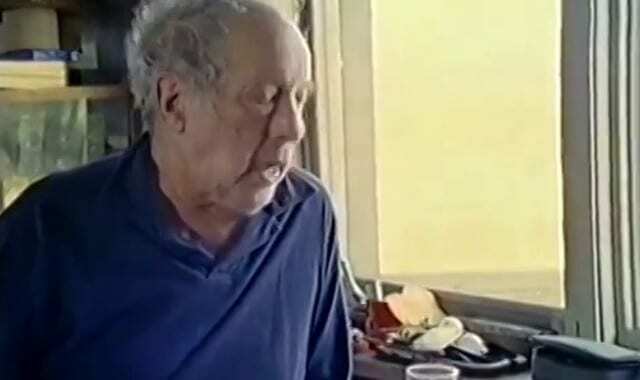 Director Gerald Fox’s documentary Leaving Home Coming Home: A Portrait of Robert Frank features intimate interviews with the filmmaker and photographer. The artist discusses his feelings about how his adopted hometown of New York City has changed over the course of his 50 years living there. The director showcases Frank’s work, including clips of some of his films including Pull My Daisy, Me and My Brother, and the little-seen Rolling Stones documentary Cocksucker Blues. Posted in ASX.TV, Highlights and tagged ASX.TV Documentary, Gerald Fox, NYC, Photography, Robert Frank.